Well, now, this is funny! Take a listen to The Justin Trudeau song, written and performed by The Canadian Beaver Band, “Canada’s most popular political satire band,” according to its YouTube channel description. 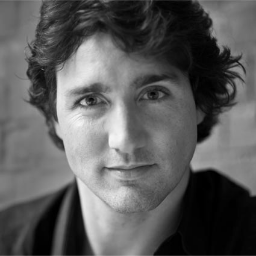 Apparently, he’s just too good looking not to become Prime Minister of Canada at some point! Very clever. Good for a chuckle, regardless of your political leanings.